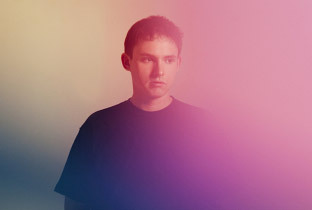 Ah yes, Hudson Mohawke returns to the remix game and picks Disclosure and AlunaGeorge's "White Noise" to flip some new sounds to. While he didn't change it completely and kept the basics intact, Hudson added some new bounce to it to make it hit your ears a bit harder. The chorus is also updated with more power so you'll really feel this deep down. You can stream the cut below.